1. Welding torch: We produce many kinds of MIG/ MAG welding torches and all related Welding Accessories. Miller world famous brands etc. Including complete torch, nozzle, contact tip, tip holder, gas diffuser swan neck, insulator, steel liner, rear handle, cable. 2. 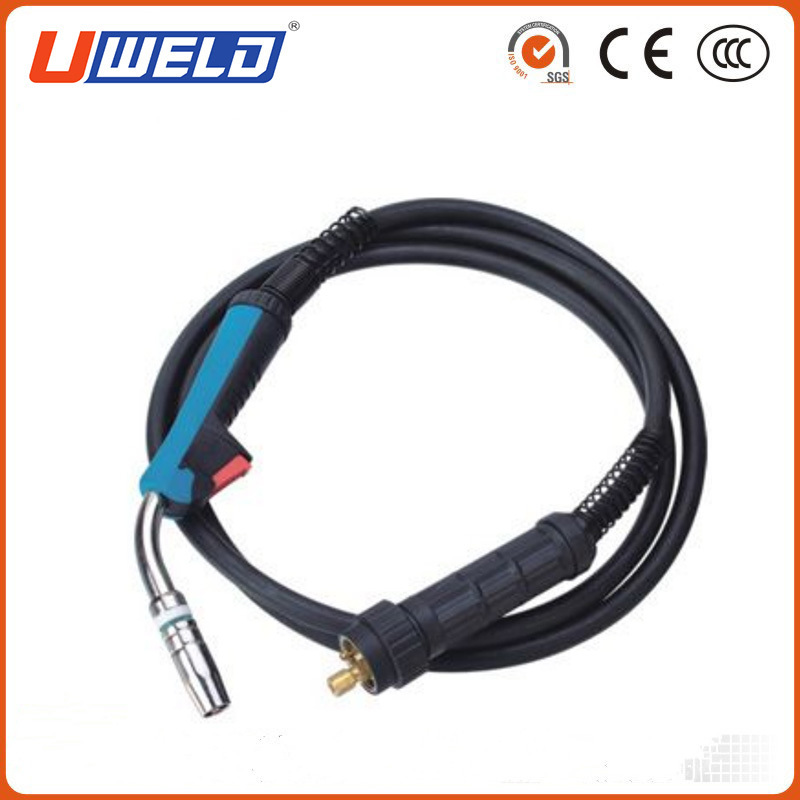 Tig Welding Gun and spare parts, such as WP-9, WP-12, WP-17, WP-18, WP-20, WP-24, WP-25, WP-26, WP-27 air cooled and water cooled etc. 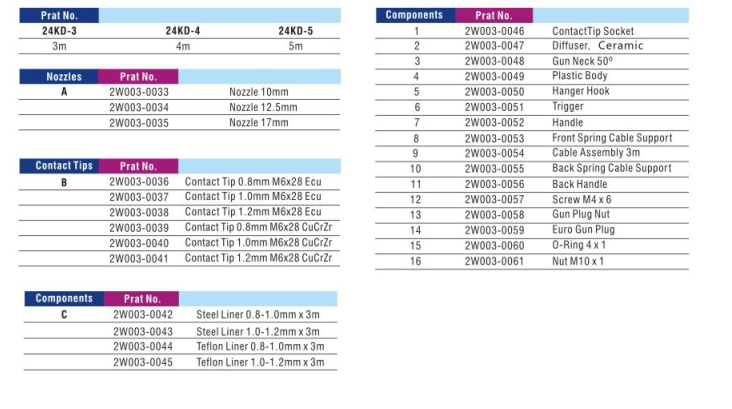 Including torch head, back cap, cup gasket, collet, collet body, gas lens body, cable fittings, alumina nozzle, power carble adapters, switch, torch body. 3. Different kinds of Electrode Holder, Earth Clamp/ground clamp, carbon electrodes, Tungsten electrodes. 5. Make different types as the sample you offer. 6. For more information, please contact us! 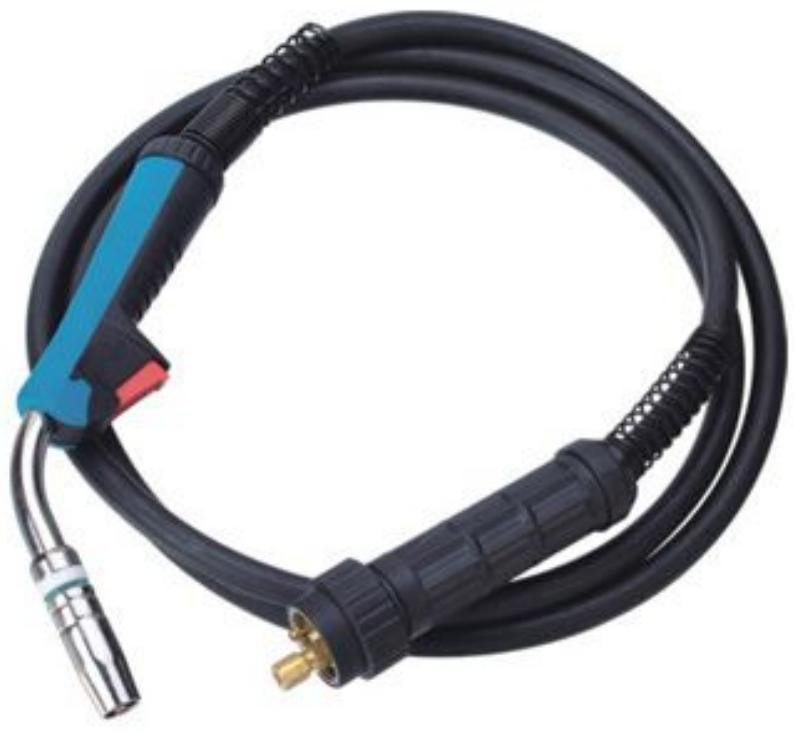 Looking for ideal 24KD Welding Torch Manufacturer & supplier ? We have a wide selection at great prices to help you get creative. All the 24KD Mig Torch are quality guaranteed. We are China Origin Factory of 24KD Mig Welding Torch. If you have any question, please feel free to contact us.